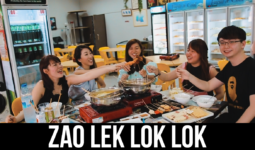 Dai Lou is a bar at Marina Country Club within Punggol, a heartland spot between kopitiams and malls offering cheap beers and alcohols during the night. Last night (Mar 8), a group of 9 friends ordered 100 pints of Guinness at the bar. 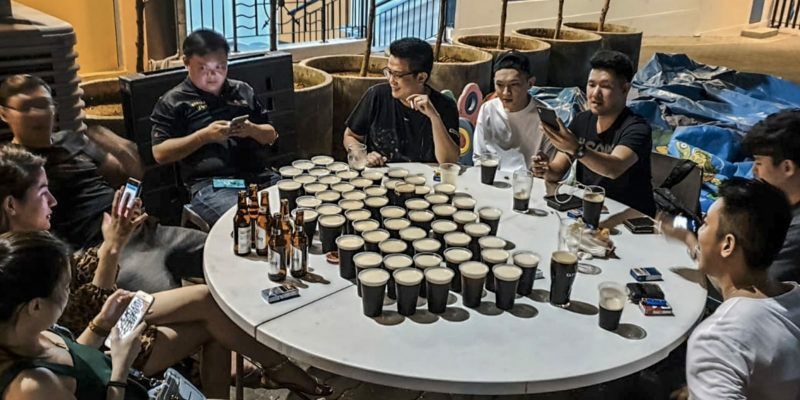 According to the bar manager, the group wasn’t the first to order so much Guinness pints. 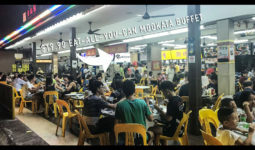 The 2nd largest… Continue reading "Shop owner in awe when a table ordered & drank 100 Pints of Guinness"
Spiciest Instant Noodles Ever – Daebak Ghost Chilli Pepper Spicy Chicken instant noodles! 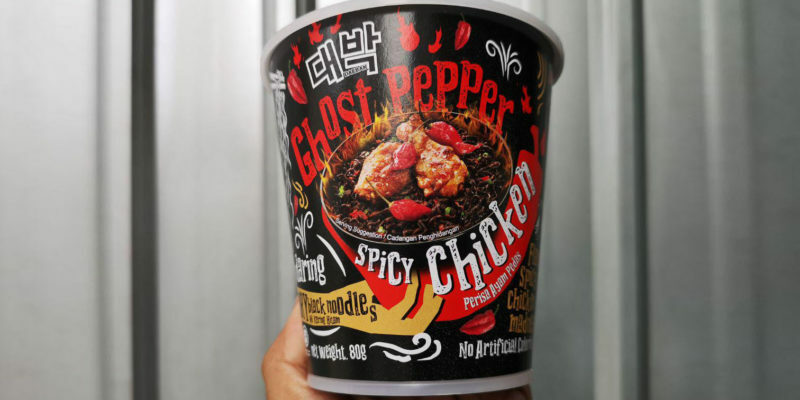 Daebaknoodles recently launched the Daebak Ghost Chilli Pepper Spicy Chicken instant noodles! “Symptoms may include squinting your eyes, fanning yourself and gasping for air as sweat drips down your face. 💦” Ghost Chilli Pepper is NO JOKE! Ghost chilli pepper, aka the Bhut jolokia is an interspecific hybrid chili pepper cultivated in the Northeast Indian states of Arunachal Pradesh and Manipur. It is a cross-breed Chilli. In 2007, Guinness World Records certified that… Continue reading "Spiciest Instant Noodles Ever – Daebak Ghost Chilli Pepper Spicy Chicken instant noodles!" Are you a fan of Chinese food? LOOK NO FURTHER. Here they serve authentic Chinese dishes promising to surprise your palette. 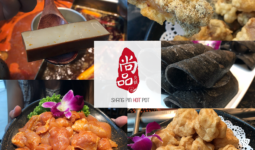 Let me bring you along some of the dishes we tried. This dish is called Tang’s Hulu Chicken It really WOW-ed me. 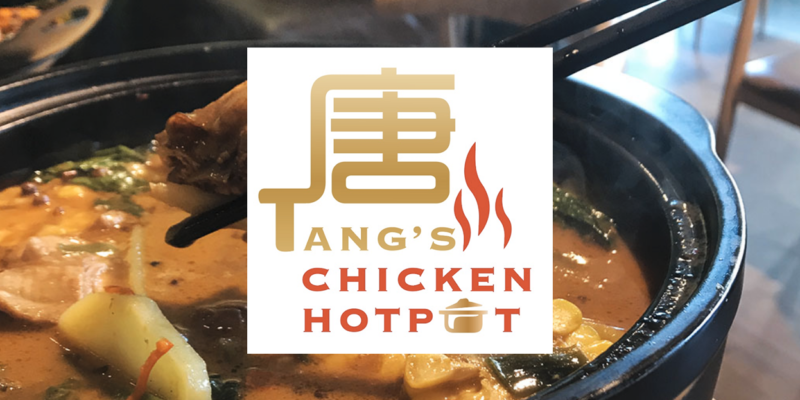 The chicken was crispy to the point where i could enjoy the wing tip like a piece… Continue reading "Tang’s Chicken Pot (City Square Mall) Review"
There’s much to do at suntec, including getting lost in the 5 towers! Ok I kid but I’m sure it has happened to everyone 🙂 This Valentine’s day bring your date for a fun filled evening or weekend at Suntec! They say everyday is valentines day as long as you’re with your loved one. Here are some recommendations from our… Continue reading "Celebrate Love on Valentine’s Day at Suntec City"